British churches participate in Fairtrade Fortnight to provide a fair deal for farmers and producers in the developing world. Retail sales fell by 3.7 per cent last year. UK Christians celebrates the Fairtrade Fortnight. 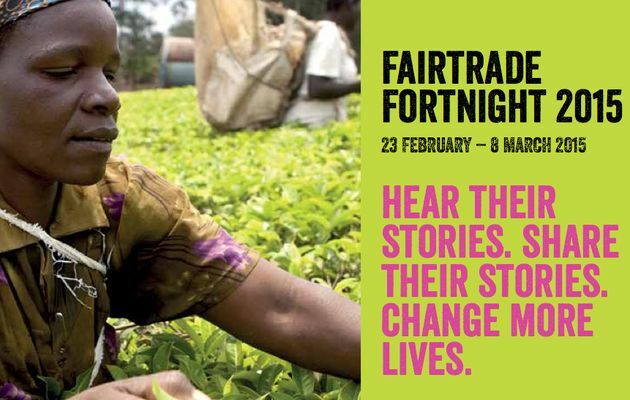 Because of that, Christian environmentalists are calling on the public to buy Fairtrade (FT) products, and are encouraging churches to participate in Fairtrade Fortnight 2015 that is taking place in the UK. Dr Ruth Valerio, churches and theology director of A Rocha UK, a Christian research, environmental and conservation charity, believed switching to Fairtrade could make a great impact on society. “I would urge people to look for the FT label on products and to make a conscious effort to buy them whenever that option is available - and to ask your supermarket to stock more FT lines.,” she added. From February 23rd until March 8th, stores, companies and individual all throughout UK, are celebrating the Fairtrade Fortnight. Christian churches are no exception. Many of them incorporate Fair Trade themes in to worship events and organise hundreds of Fairtrade events during the Fairtrade Fortnight, in a bid to support trade justice and help alleviate poverty. More than 7,000 churches from a range of denominations have also worked to have their support of Fairtrade officially recognised by achieving Fairtrade Church status. The retail sales value of products overseen by Fairtrade, which aims to protect farmers in developing countries by promising them a minimum price and a premium to invest in community projects, fell by 3.7 per cent last year to £1.67bn. Fairtrade isfacing rising competition from rival ethical labelling systems, such as the Rainforest Alliance. 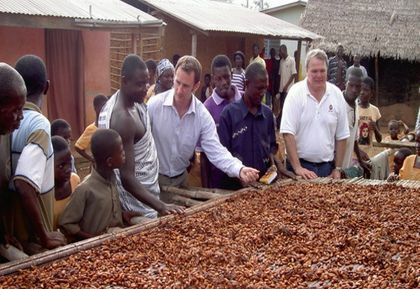 However, the UK is still the world's largest market for Fairtrade.